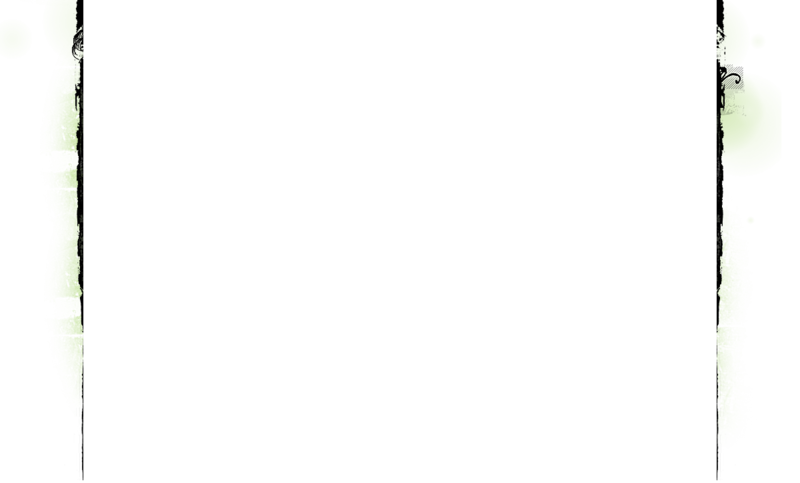 Tai Chi Chuan a.k.a. Tai Ji Quan is an ancient Chinese martial art. 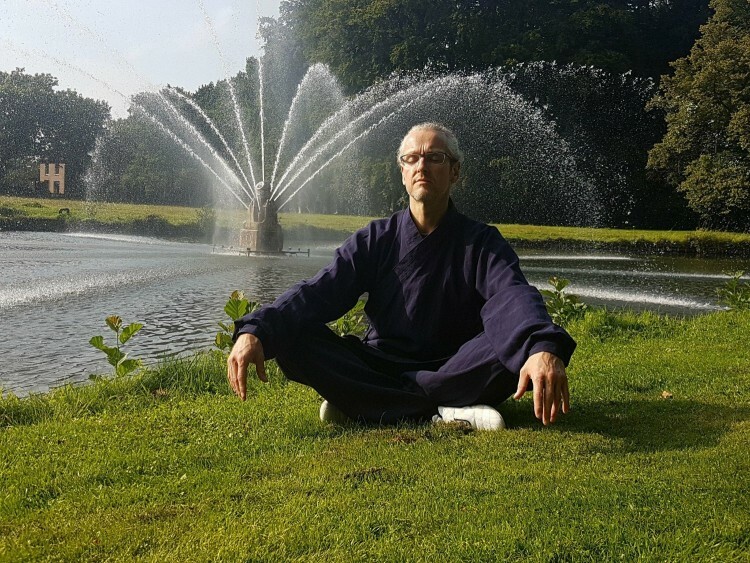 There are many different styles of Tai Chi like: Yang, Wu, Sun, Wudang and Chen style. 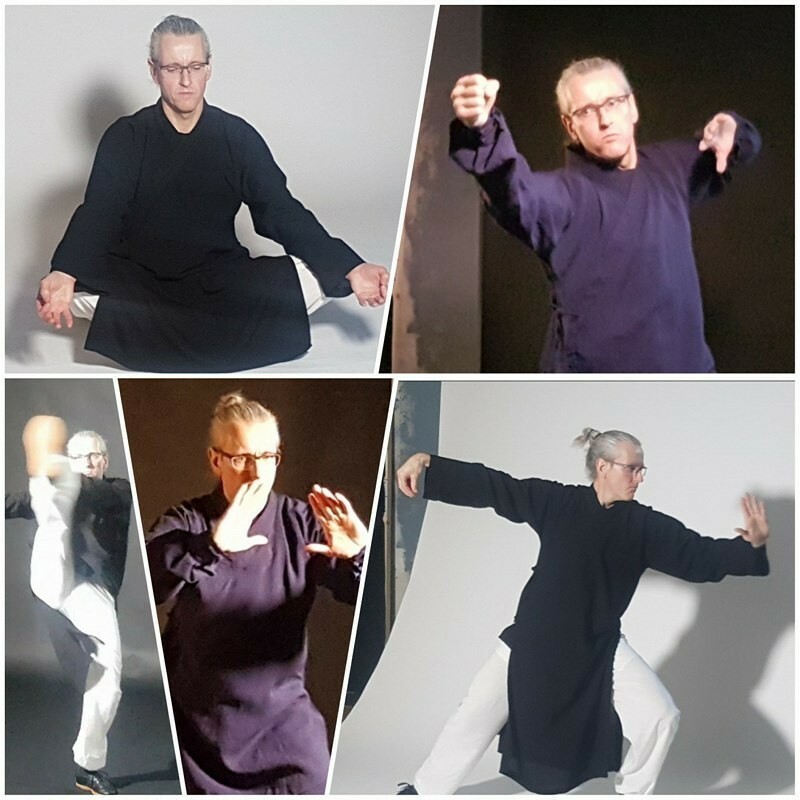 Tai Chi you practise according Silk Reeling, Taolu form, Tui Shou pushing hands, Selfdefense, Qi Qong ( Chi Kung ), Meditation and more. 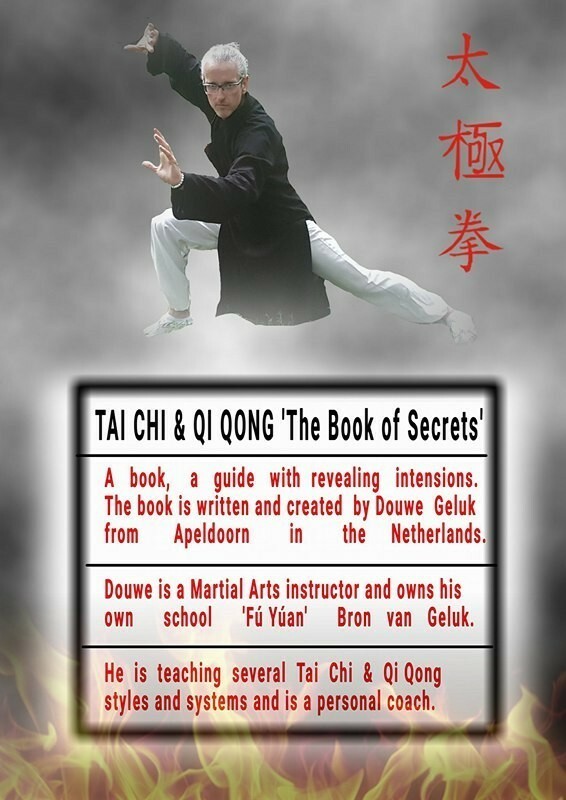 This e-book is written by teacher and author Douwe Geluk from the Netherlands. 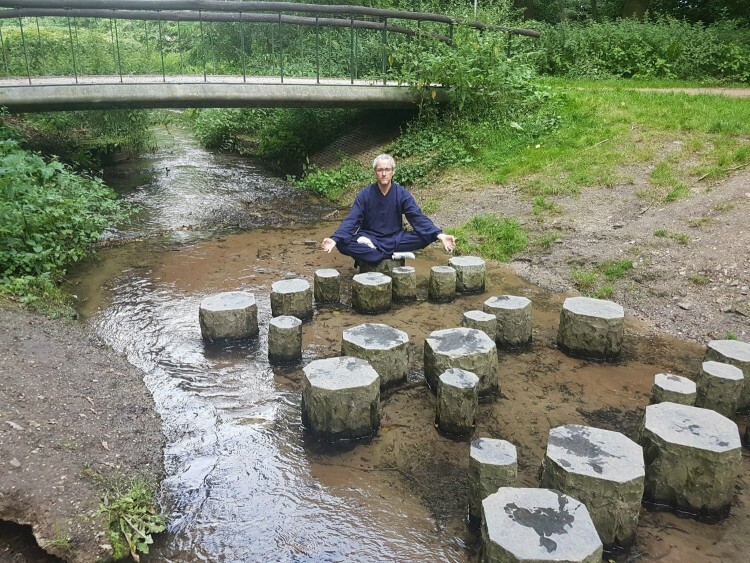 Douwe is the owner of Tai Chi Apeldoorn 'Bron van Geluk' = 'Source of Happiness'. 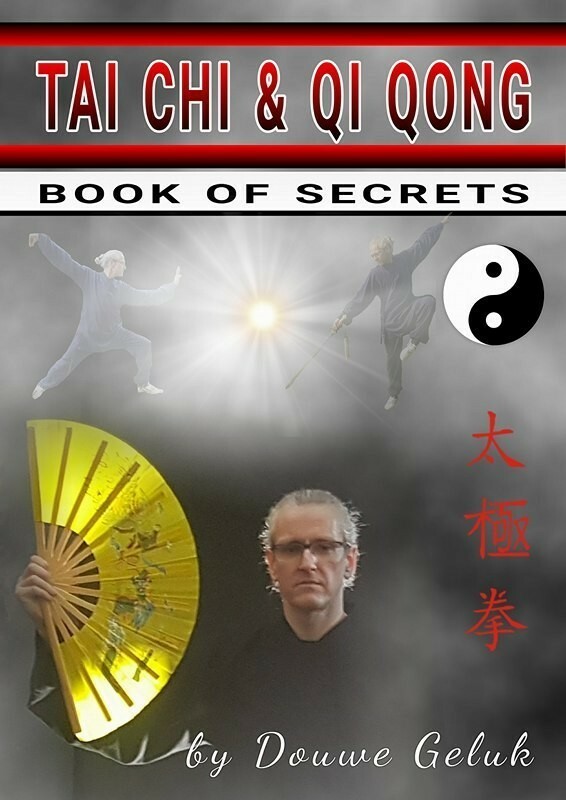 The book gives a detailed description of Tai Chi, Qi Qong, and has a Chapter of revelations with Tai Chi & Qi Qong secrets learn the Swimming Turtle and more, 35 pages, pdf format.